- VESA compliant 75 x 75 & 100 x 100 mm. 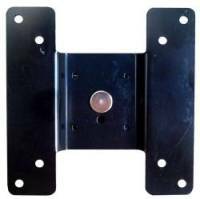 This is a heavy-duty commercial grade articulating LCD wall mount bracket. 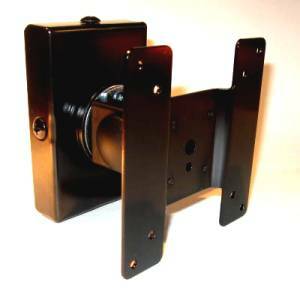 This VESA compliant wall bracket offers tilt adjustment and can also be used to install monitors tilted on a counter. 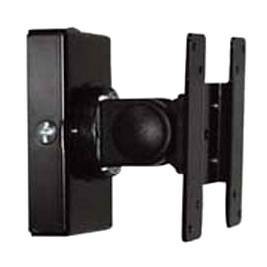 * The D170B LCD Monitor wall Bracket is the same bracket, but adding swivel + rotation (5" from wall). * If you only a near flush lcd flat panel monitor wall mount (0.5"), we recommend the D172A Flush Mount LCD Monitor Bracket. The torque ("stiffness" of the articulations) can be easily adjusted.